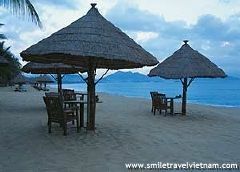 Nha Trang --> Tam Island --> Mun Island --> Cai River --> Nha Trang. 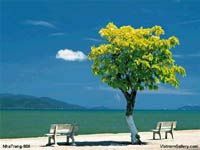 Nha Trang Beach is endowed with blue and fresh sea water all the year round enticing passengers – by to stop and contemplate the primitive attraction. This is perfect venue where visitors could escape from the stresses of city life, discover the poetic nature and totally refresh the body and heart. 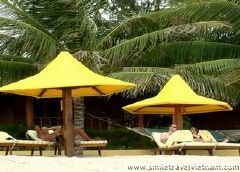 Joining this special package tour, guests could also invest leisure time and expenditure on exceptional massages services in new open spa shaded in coconut hut and orchid garden. 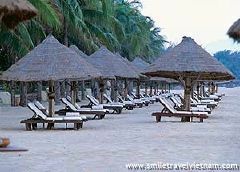 Transferring you from the hotel to Noi Bai International Airport for flight to beautiful coastal city of Nha Trang. Right after you landed, our driver would pick up and transfer you all to the hotel in town. Over the first night in Nha Trang. 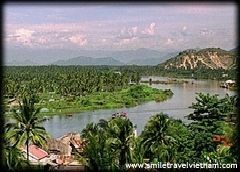 Gathering at the lobby of hotel to start up the river boating trip at 09:00, we would cruise along Nha Trang river to catch up rural tranquil settings, stopping at Ponagar Tower as the first destination. After admiring outstanding Cham architectures locating on Mount Cu Lao, we keep moving to visit many unique handicraft villages. After that we would come by a local restaurant for sumptuous lunch then continue cultural exploration before backing to the hotel at the sunset. Starting our island tour by drive to the Nha Trang Harbor. 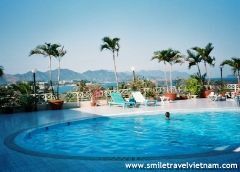 Getting on the boat, the first places of the excursion would be Tri Nguyen Aquarium and Tam Island to sunbath and swim. After that we would come to Mun Island by local basket boat to enjoy fresh seafood lunch and observe lives of fishermen there. Backing to the hotel for refreshment and relaxation on your taste. 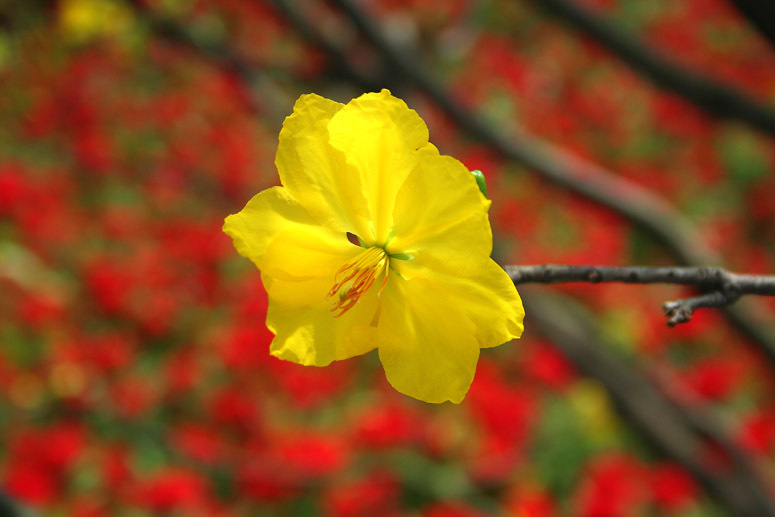 All free time are yours before getting to Cam Ranh Airport for upcoming flights.